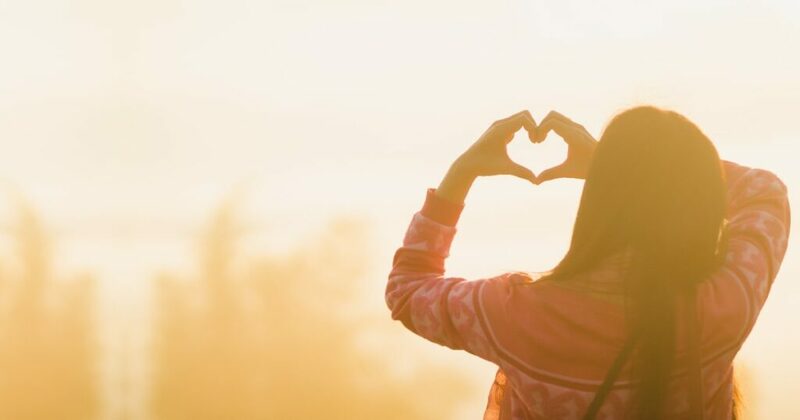 As the pastor says in the documentary, “The Heart of Man,” it’s easy to read that God loves you, that He’s beside you, but it’s quite another thing to experience Him beside you in prison, in addiction, in failure, in sickness, over and over and over again. That’s what changes us. 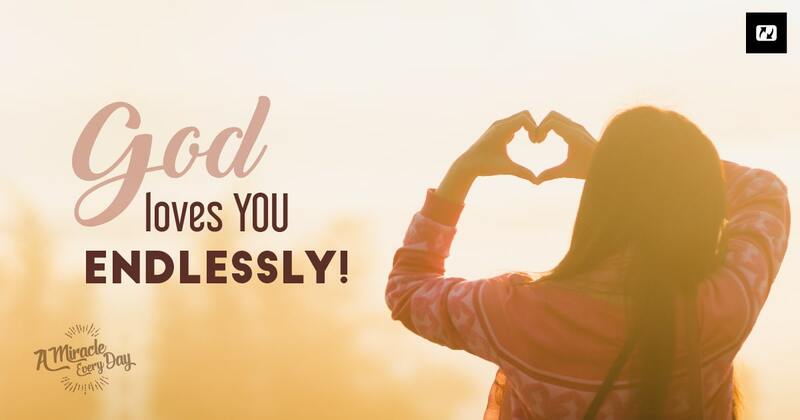 …God loves you! God doesn’t love sin, true, but He loves the sinner. He loves endlessly. He loves YOU endlessly. I’d like to encourage you today to ask the Lord’s forgiveness if you feel you need to do so and to receive His love all over again. May your heart be light and your conscience appeased. Jesus paid the price for your freedom. P.S. Perhaps the subject of today’s message doesn’t directly speak to you, but you know someone who may be blessed by it. If so, please share this message with that person…his/her life could be transformed! Be blessed today! Thank you for loving me forever , I bless your name Jesus!! Amen and thank you Jesus Christ for loving me inspite of my self. Thank you.